For a country that has only been around since the late 1700s, the US sure has a rich history. In preparation for the AP US History exam, there are lots of dates to remember and things to consider. To help you study smarter, incorporate these 5 AP US History study tips into your study schedule. There are a lot of events to remember, but you don’t need to remember every date. In fact, the exam focuses on themes in history rather than just recalling dates. Look for overarching themes. Then, remember the events that support those themes. For example, you could focus on the theme of slavery. Consider the events you could discuss concerning slavery, such as the Emancipation Proclamation or the Civil War. 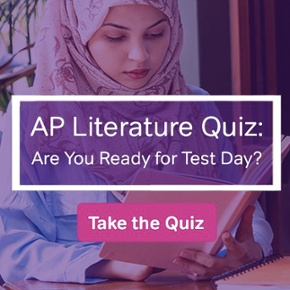 From day one, you’re going to have a lot of reading to complete for every class period. You may be tempted to skip a day, thinking that you can catch up another time. Don’t do this, or you’ll fall behind! Instead, pace yourself. Use the reading material as an opportunity to learn as much as you can. That way, you can look for themes and consider the chronology of American history in the process. It’s important to get plenty of practice writing essays for the AP US History exam. Practice answering the questions within the allotted time. As you read through the prompts, start by identifying the time period discussed. Think about the political, economic, social, artistic, and religious aspects of that time. Analyze any charts or pictures included with document-based question prompts. Then, draft an outline for your essay, incorporating any outside sources or information that you can draw form for your answer. It would be a good idea to have a teacher or friend in your US AP History class look over your essays to give you pointers on how to improve. Flashcards are helpful for memorizing dates and facts. Make your own, or you could download Brainscape. 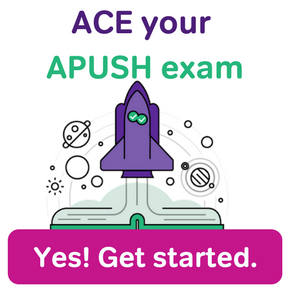 There is a fee to download the flashcards for AP US History, but the app allows you to rate how well you know each item. This determines how often you will review a particular flashcard. Study your lecture notes, read your textbook, and review any online material connected to your textbook. On top of these, use supplemental review materials that will help you remember everything for the exam. For example, watch Adam Norris’s YouTube videos to enhance your studying. You could spend all your time reviewing every fact and figure and memorizing every event for the AP US History exam. Or, you could use these AP US History study tips to study smarter and make the most of your time. 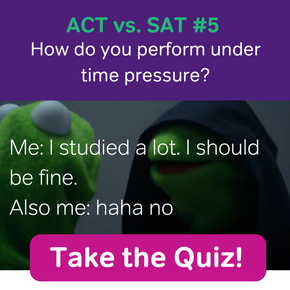 Prepare to ace the exam by spending your time practicing for the types of questions you’ll encounter and reviewing the most important information to know.